Eligibility: All visual artists with studios within the Baltimore City limits are eligible to participate. Please remember that each artist must register and pay a registration fee. * School 33 Members pay $25.00 each under the group rate during the Early Bird registration period. If one person is paying all of the registration fees for the entire group on one credit card or check, do not use this application. You will not be able to submit this application without payment. Instead, contact Flannery Winchester, (443) 263-4351 or fwinchester@promotionandarts.org to register with your group. * School 33 Members pay $30.00 each under the group rate during the Regular registration period. * School 33 Members pay $35.00 each under the group rate during the Late registration period. 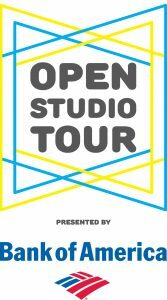 Participating artists are invited to open their studios on one day (Saturday or Sunday) or both days. There will be two time blocks per day, 10am-2pm and 2pm-6pm. Artists can choose to have open studios for as many time blocks as desired. 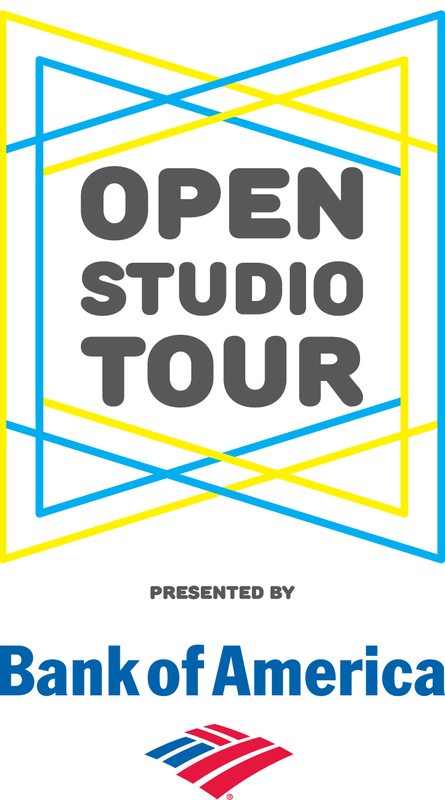 All information about your studio (location, open hours, etc.) will be available our website at www.school33.org. The site features a map with pop-up details for each participating artist and will remain live for one year. • PUBLICITY: Although School 33 will publicize this event to the media, artists are encouraged to send out postcards (provided by School 33) to their own mailing lists. If you have any questions, please call School 33 at 443-263-4350 or email FWinchester@promotionandarts.org. School 33 Art Center is dedicated to providing opportunities for artists through exhibitions, art classes, workshops, a Studio Artist Program, and special events. School 33 Art Center is a program of the Baltimore Office of Promotion & The Arts, Inc., and is supported in part by grants from the Mayor and the City Council of Baltimore, the Maryland State Arts Council, and through private contributions to School 33 Art Center.